While sales at Urban Outfitters Inc.-owned Anthropologie and Free People were sluggish in the third quarter, sales at Urban Outfitters were up 5.2 percent. 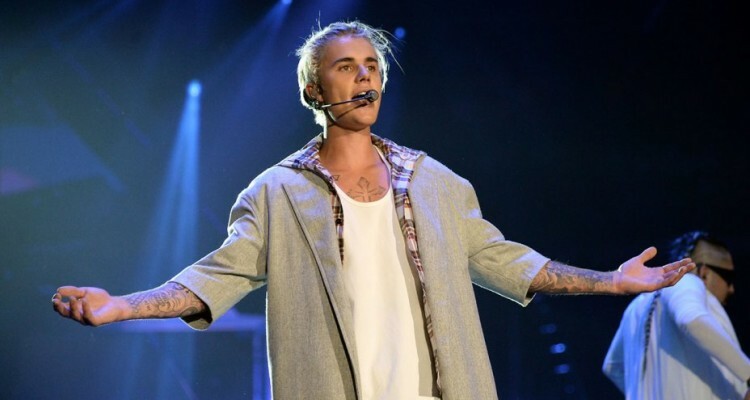 The retailer credits tighter inventory as well as the success of Justin Bieber’s Purpose Tour merch for the growth. The singer sold similar merch at his own pop-up stores as well as Barneys, Forever21 and Pac Sun. The U.S. Labor Department has found that Southern California factories supplying Forever21 and Ross were paying workers as little as $4 per hour — less than half of the current California minimum wage of $10 per hour. The factories were responsible for adding labels and other finishing touches on garments before they were shipped to stores. While neither company is directly responsible for the actions of their suppliers, both stated that they are working with the supply chains to make sure factories understand the labor laws. Olivia Munn, Brittany Snow, Steve Aoki and Camilla Belle are among the 10 celebrities that designed t-shirts inspired by the upcoming Star Wars film, Rogue One: A Star Wars Story, for a new “Force 4 Fashion” line in collaboration with Disney and Target. Proceeds from the sales of the tees, available on Sunday for $13, benefit UNICEF. eBay for Charity and actor Tanc Sade, who plays Finn on Gilmore Girls, are teaming up on an auction featuring memorabilia from the show, including a menu from Luke’s Diner, to-go bags from the diner signed by the cast as well as photographs and other props. Proceeds will benefit the Karam Foundation, which provides aid to the people of Syria. The auction goes live on Thursday at eBay.com/GilmoreGirls.